Duraguard™ Technology brings in a high-grade resistant material. Kevlar, which has already proved its quality in motorsports, turns out to be just as good on the soccer field. Highly stressed parts of the clothing are covered with this special material and so become enormously durable. Finger Support: The Ortho-Tec™ technology provides an unequalled variable and effective finger protection and by this reduces the risk of injury. The ergonomic construction of individually removable sticks totally adapts the shape of the fingers. 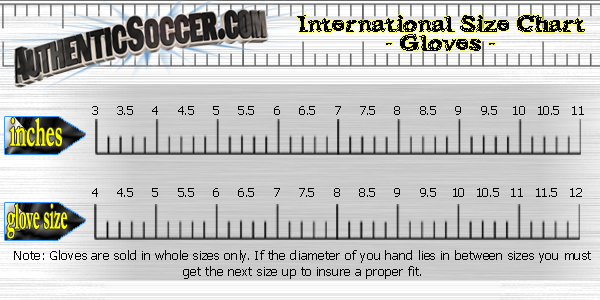 Airvent: AirVentSystem™ is a technically designed concept that provides maximum ventilation inside the glove. A highly breathable Air Mesh material covering the entire upper hand and/or the sides of the fingers ensures optimum air circulation within the glove. 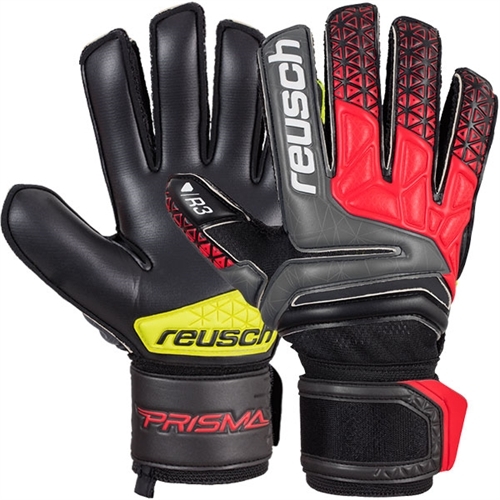 Our Reusch Prisma Prime R3 Finger Support Goalkeeper Glove is a great game day glove. This glove offers durability without sacrificing quality and performance. Reusch's AirVentSystem uses highly breathable Air Mesh material to make this glove more comfortable.